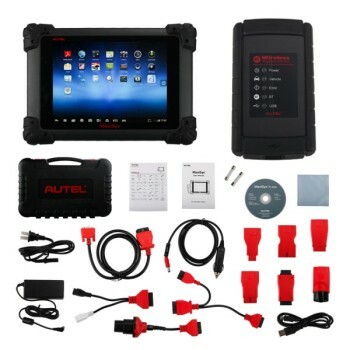 AUTEL MaxiSYS Which one MaxiSYS Mini or PRO ? 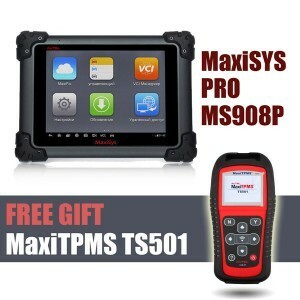 Many car owner have alway confuse some question what version of MaxiSYS to buy? 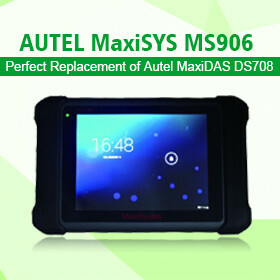 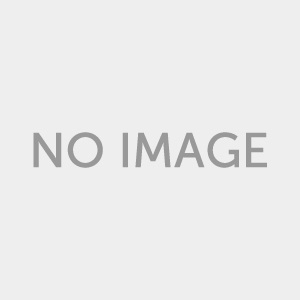 MaxiSYS Mini MS905 or MaxiSYS or Autel MaxiSYS PRO MS908P, after finish reading the following parts about their similarities and difference, you will have idea. 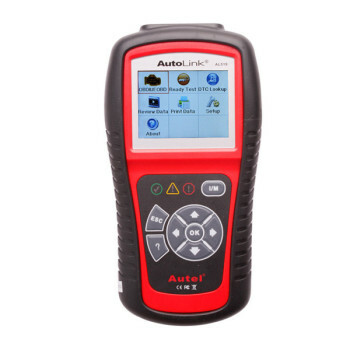 Only MaxiSYS PRO support, besides Autel Maxisys Pro can do online programming, at the same time it’s compatiable for diagnosis and online programming for part of the original software.